Former News Corp executive says he is ready for 'next adventure'. 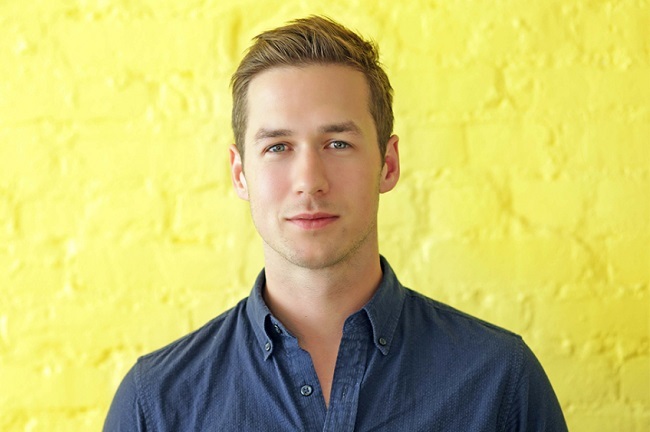 Nick Bell, vice-president of content at Snapchat parent company Snap Inc, is set to leave the business by the end of the year. The former News Corp executive – who has worked as head of technology at The Sun and now-defunct News of the World – told colleagues in a memo that he will be taking "time off to recharge before deciding on my next adventure". He said he will be "transitioning" out of his role between now and the end of 2018. "Thanks to the hard work of our amazing team, we have built Discover into a world-leading media platform," Bell said in the memo. "We have established vertical video as the industry standard, built hugely successful partnerships with some of the world’s best media companies and storytellers, produced incredible stories, launched a fantastic slate of Original Shows and built a robust advertising business." Following Bell’s departure, Snap’s content team will be headed by Jared Grusd, formerly chief executive of The Huffington Post, who joined the company as chief strategy officer after Imran Khan’s exit in September. Evan Spiegel, co-founder and chief executive of Snap, said: "We are so grateful for Nick and everything he has built at Snap. "It has been an incredible journey that began with our vision for what content could be on mobile. Today, more people are watching more premium content on Snap than ever before and we couldn’t be more excited about the momentum we are seeing with Snap Originals. We will miss Nick and we wish him all the best."